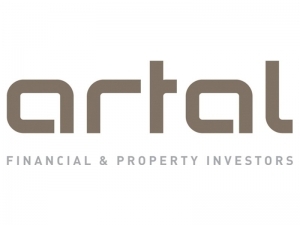 Artal are financial and property investors as well as local, national and international. The maritime cluster in Møre has since 2006 had the status of Norwegian Centre of Expertise. In 2014 it was awarded the status of Global Centre of Expertise (GCE), which is the top level in the Norwegian cluster program. 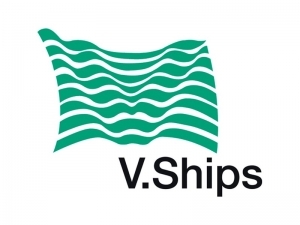 The cluster shall be pioneers and world-leading in the development BLUE Maritime ocean space technology and operations. The cluster project GCE Blue Maritimes objective is to strengthen the cluster global competitiveness and value creation by strengthening the mechanisms that lead to new knowledge, skills, innovation and host attractiveness. Brattvaag Electro is located with head office in Brattvåg and site offices in Ålesund and Skodje. The company is working within land based industry, maritime & offshore and automation and has proven its competence and capacity through a number of successful delivery of complex installations. 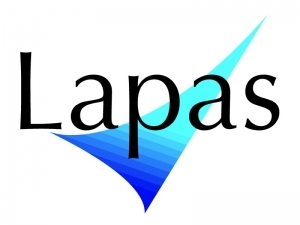 The company was established in 1933 and the shareholders are Midvestfondene and LAPAS. The tecnical College in Aalesund. Maritimt Forum’s mission is to improve the maritim sectors legal conditions, ensure the necessary expertise, spread knowledge, and create a positive reputation about the industry. Invites children and youths to a different and exiting learning experience of science. http://www.norwegianrooms.com/The Norwegian Rooms® cluster is a national centre of excellence for companies and R&D institutions hoping to develop strong international Norwegian brands. 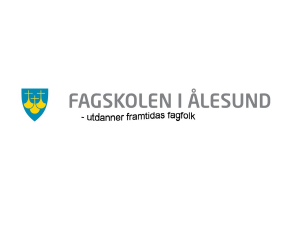 NTNU Ocean Training AS is owned by NTNU Aalesund and deliver maritime courses and training to officers and crew in the offshore and merchant fleet. Courses and their content are developed by the Department of Maritime Operations (AMO), which runs the Bachelor- and Master level Nautical Studies at NTNU Aalesund. 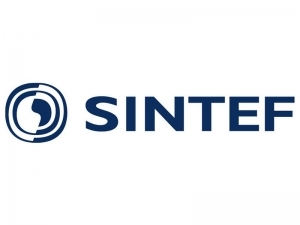 SINTEF is the largest independent research organisation in Scandinavia. For more than 60 years, we have created value and innovation through knowledge generation and development of technological solutions that are brought into practical use. 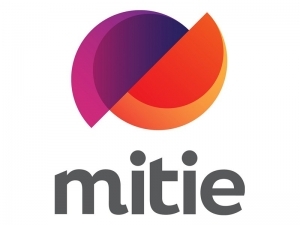 SINTEF is a broadly based, multidisciplinary research institute with international top-level expertise in technology, medicine and the social sciences. 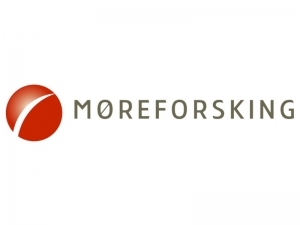 Sparebanken Møre is the leading financial institution in Møre og Romsdal, and has approx. 360 man-years and 28 offices in 24 municipalities. For many years, the bank has built up a high competence level in the county related to the retail- and corporate markets, as well as the equity-, interest rate- and foreign exchange markets. 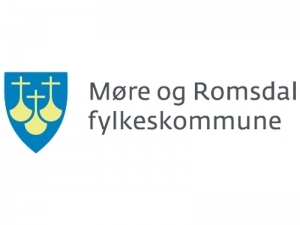 Together with its subsidiary Møre Eiendomsmegling AS, Sparebanken Møre is a full service bank for retail customers, companies and the public sector in Møre og Romsdal. In addition, Sparebanken Møre is also a significant contributor to the local community. 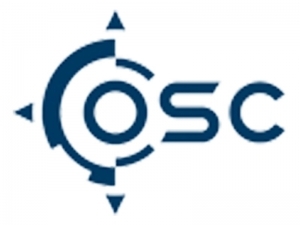 Reserch based company developing procucts to decrease virus symptoms. 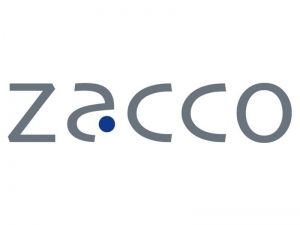 Zacco is a different kind of IP firm. 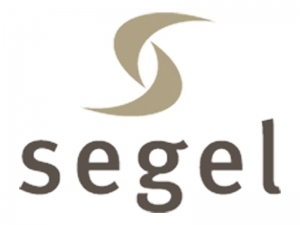 One that combines in-depth IP expertise with the business, legal and technical skills needed to ensure our clients a lasting competitive advantage. 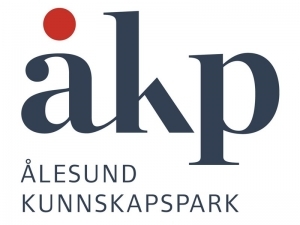 The innovation company ÅKP AS is located on campus Ålesund and the company's core business is to contribute to create tomorrow's jobs and building a more attractive region. ÅKP is a regional center for innovation and economic development, including one of the country's most complete incubator system, the cluster programs BLUE Maritime - Global Centre of Expertise, Legasea and Norwegian Rooms and several other national and international projects. The most provident digital arena for innovation and growtt in Norway.